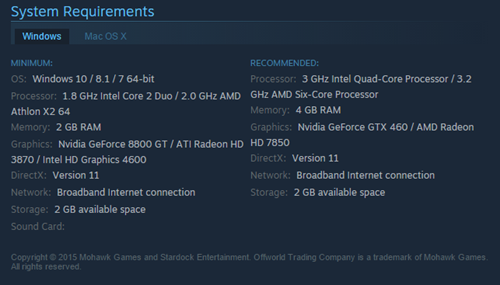 Please note that you may have more than one video card so be sure to update both if that is the case. Click on Steam and click on the "Settings" button. 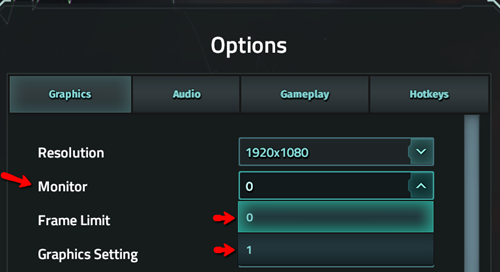 Click on the "In-Game Settings" tab. Uncheck the box next to "Enable Steam Community In-Game" and click OK. 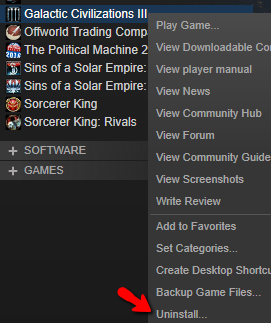 Disable the Steam Overlay on specific games only by right-clicking on the game title, click on "Properties" and uncheck "Enable Steam Community In-Game" in the "General" tab. Please uninstall OTC from Steam/Galaxy by following the instructions below. 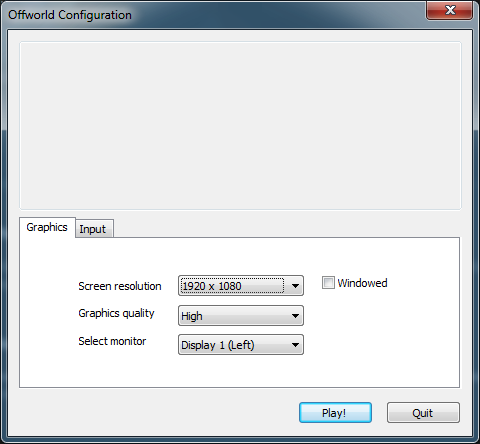 In the "My Games" folder, if there is still a folder remaining called "OffWorld" please rename it so a new one will be generated. 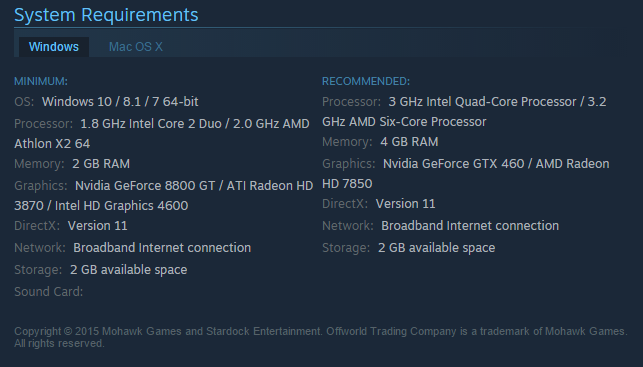 Note: The path above assumes you've installed OTC to the default Steam/Galaxy directory. You may need to adjust the path accordingly if it is installed to a non-standard location. 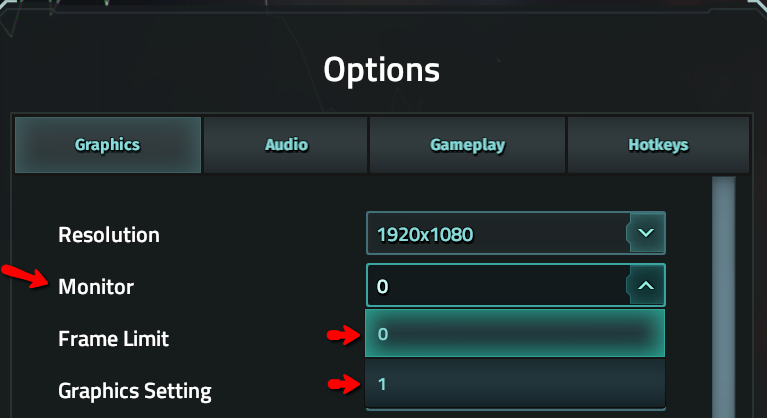 Restart your computer and reinstall OTC using Steam/Galaxy. After it has completed the installation, please create a new save and let us know if you experience any further issues.